Infinite Rush has been designed for men who wish to push their boundaries. They enjoy the feeling of risk that comes with living sensational experiences, providing them with an exhilarating rush of adrenaline. 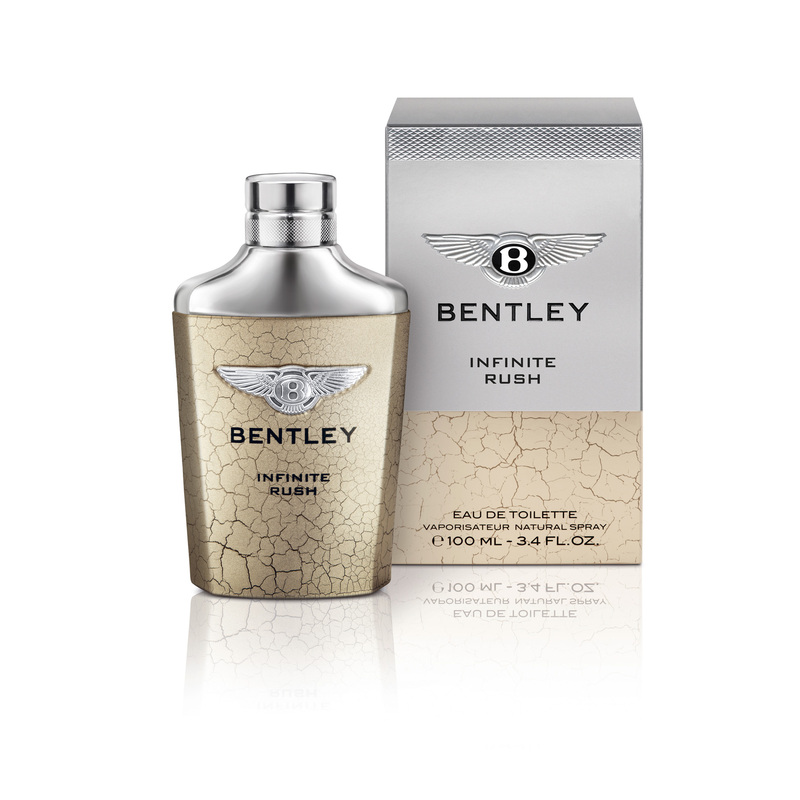 Bentley Infinite Rush eau de toilette expresses the many faces of the contemporary adventurer through its olfactory evolution. 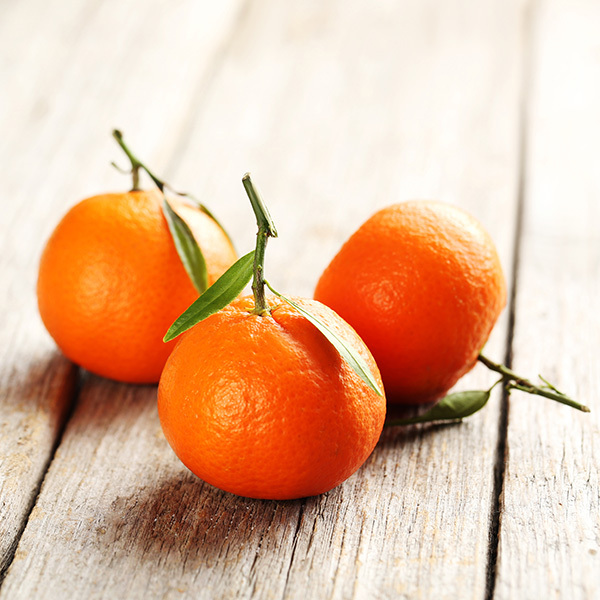 Top notes: an explosion of pink peppercorns bursting into sparkling mandarin, encapsulating man's energy. 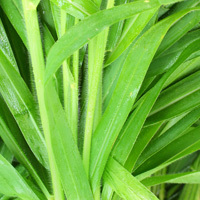 An aromatic, tonic touch of rosemary evokes masculinity. 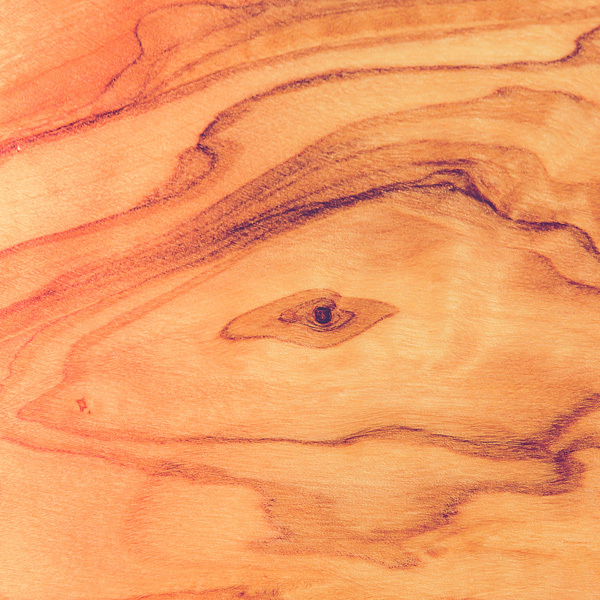 The base of amber wood serves to amplify the woody spicy notes, tattooing its masculine mark on the distinctive trail. Musk helps this woody symphony, swathed in tree moss for a hint of mystery, to last longer on the skin. The selection and the fitting combination of these elements produce a powerful trail. By turns fresh, spicy and deeply woody, it embodies every aspect of the Infinite Rush man: enthusiastic and active, but also confident, educated, and a thrill-seeker. The hallmark of modern luxury. 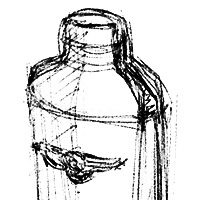 Both the cap and the bottle's wide shoulders are adorned with silver metal. A sophisticated final touch: Bentley's signature knurling features on the base of the stopper. 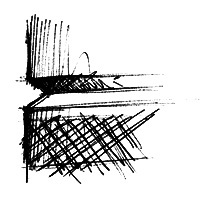 Sober, reassuring lines convey the expertise of the famous designer Thierry de Baschmakoff, head of the Parisian studio Aesthete. Of this creation, he says, "this new fragrance shows men how elegance and power can be expressed in a single design." A special layer of varnish is applied on top of a classic varnish, and retracts in a haphazard manner on contact and during firing. In this way, no two bottles are the same, with each sporting an individual mosaic. This peeling paint effect symbolises untamed nature and the arid earth that the Infinite Rush adventurer will travel across on his exploits. These embossed effects produce an intense tactile sensation when held in the hand. Equally important thanks to the transparent glass, the eau de toilette can be viewed as if through the cracks of the parched ground. 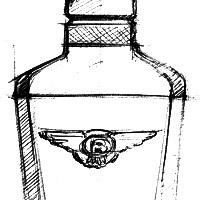 Bentley's seal, the legendary winged B, is affixed to the centre of the bottle. An embossed metal plaque contributes to its luxurious feel. Even the box echoes the Bentley Infinite Rush bottle, with a band of knurling on the top and the winged initial B affixed to a two-tone box combining satin silver and a cracked motif. 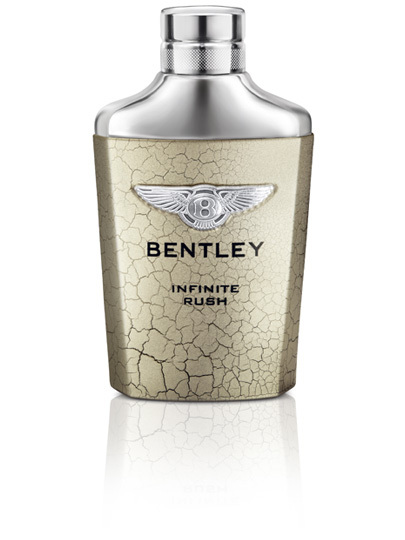 The distinctive Bentley Infinite Rush is a real adventure for the senses.